One of the most personal and powerful acts a Christian can engage in is prayer. 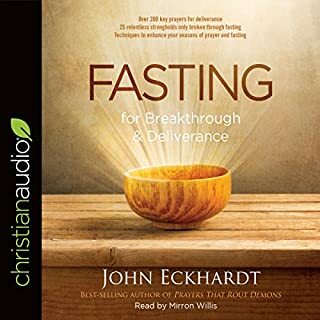 Yet many believers struggle with their prayer lives, wondering whether they are really making a difference and how they can be more effective. 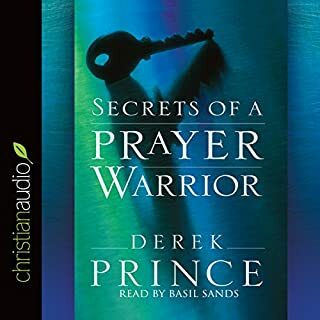 Delving deep into the biblical understanding of prayer, beloved author and leader Derek Prince shows listeners the secret to leading a dynamic prayer life, how to receive what they ask for, and how to align themselves with the heart of God. 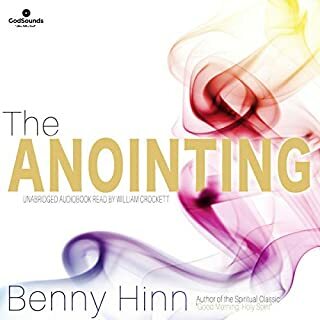 In The Anointing, Benny Hinn shows those of you who hunger for this precious anointing on your life how to prepare for it and the marvelous effects God's touch will have on your life. 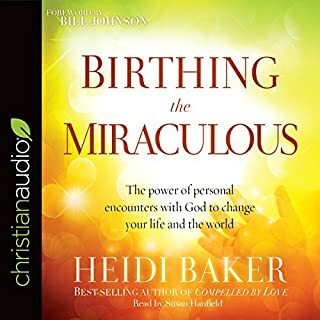 The Anointing picks up where the international best seller Good Morning, Holy Spirit leaves off - leading you to a vital, life-changing experience with the Father, Son, and Holy Spirit and introducing you to the power of God so you can act in that power. An incredibly humble lady, working alongside our incredible God - unmissable! Our actions are a direct result of our thoughts. If we have a negative mind, we will have a negative life. 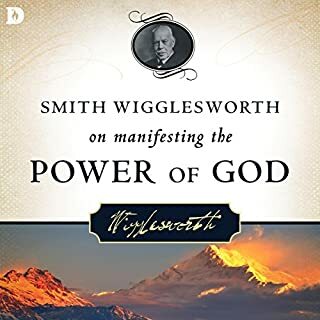 If, on the other hand, we renew our mind according to God's Word, we will prove out 'the good and acceptable and perfect will of God' for our lives. The million copy best seller: control the way you think to banish the damaging emotions of worry, doubt, confusion, depression, anger and condemnation. Life's trials and triumphs can seem accidental. One person may feel that life is a constant struggle in which pitfalls abound and someone seems out to get him. Another may feel that every day is a gift from God, with special blessings just for her. That's because forces are at work in our lives: the blessings of a loving God or the curses of our spiritual adversary. 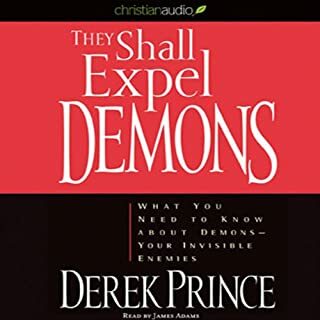 In this practical, comprehensive handbook on deliverance, Prince shares his own struggle with demons and addresses the fears and misconceptions often associated with deliverance. 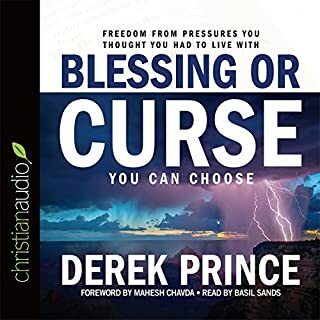 Speaking from more than 30 years of personal experience in this ministry, Prince offers down-to-earth advice on how to receive and minister deliverance and how to remain free. "try before you buy "
This is the 20th Anniversary Edition of this spiritual classic with more than one million physical book copies sold. Revised and updated. One cold winter night in Toronto, the Holy Spirit entered Benny Hinn's life in such a dramatic way that he was changed forever. The same thing can happen to you. 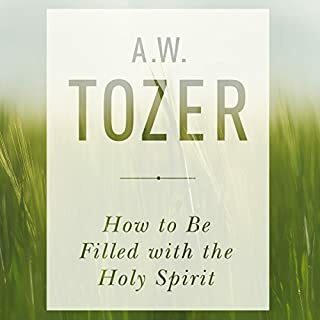 Join the millions of others who have experienced Good Morning, Holy Spirit, and discover if you are ready to meet the Holy Spirit intimately and personally, willing to listen to His voice, and prepared to know Him as a person. 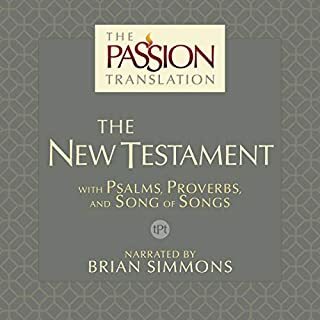 May you be blessed as you listen to this amazing audiobook! 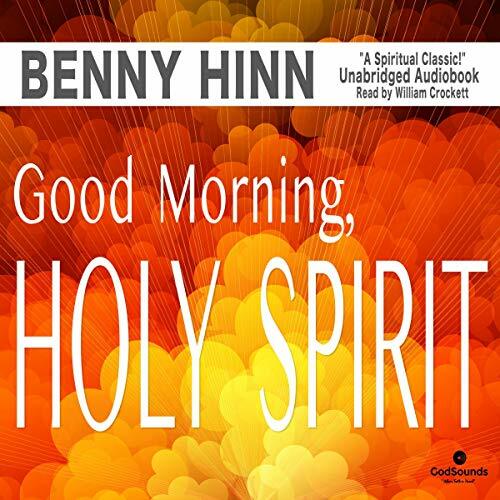 ©1990, 1997 Benny Hinn (P)2018 GodSounds, Inc. 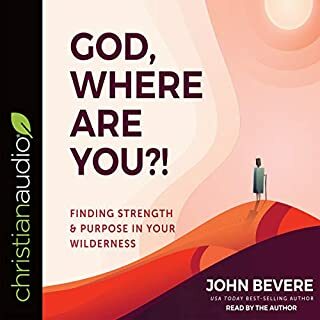 Pretty good listen thank you. 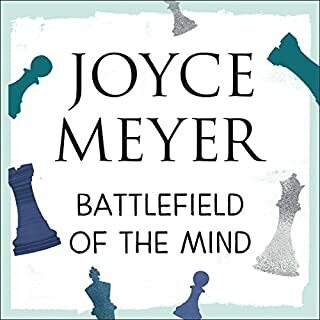 liked the reading, was clear and enjoyed listening to the book. 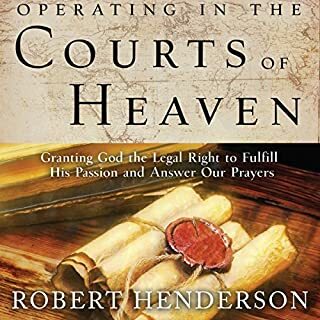 If you want to the person of the Holy Spirit, you must read this book and continue reading your Bible. Just Awsome and so very beautiful. 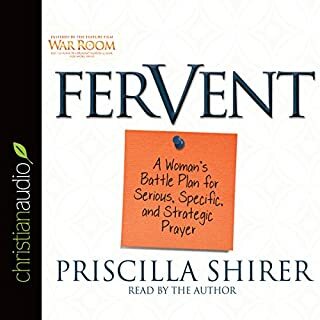 Several times throughout my listening to this book, I paused and prayed. Praise You Jehovah! Supernatural book. 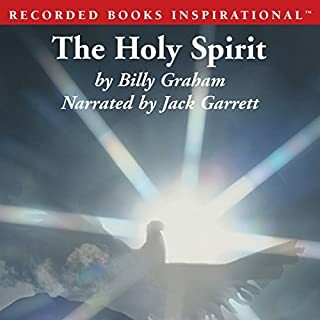 guided me closer to the Holy Spirit. and a deeper understanding of Pastor Benny Hinn's life. very satisfied will tell mini about it. great information!!!!! this was very empowering. 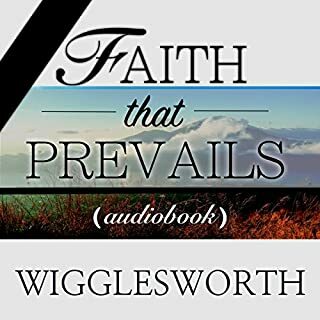 easy to listen to and the most uplifting inspirational audio book by far this year!!! 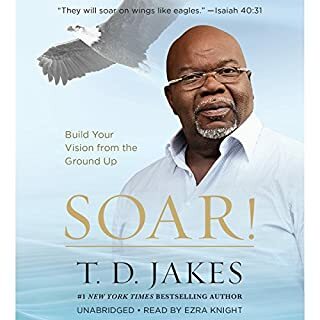 This book is amazing! I'm going to listen to it again. It contains life forming Revelation into who the holy spirit is as a person. He's not a thing, but He is a person. 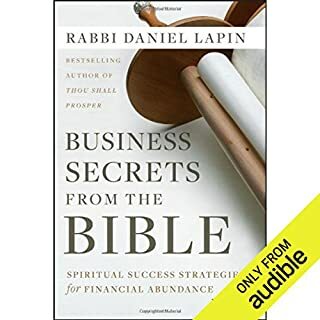 there's so much more to the book and I highly recommend listening to it or reading it. I'm going to listen to it again soon. 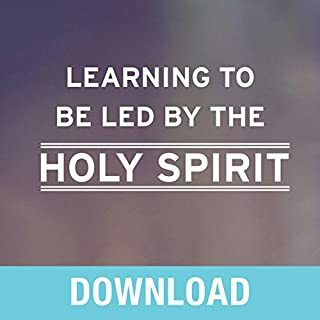 I really learned a lot and I'm so excited about the Holy Spirit's leading me to learn so much more about Jesus and our heavenly Father. Benny Hinn's incredibly close friendship and fellowship with the Holy Spirit were a revelation to me. Thank you for sharing your story with us, Brother Hinn.